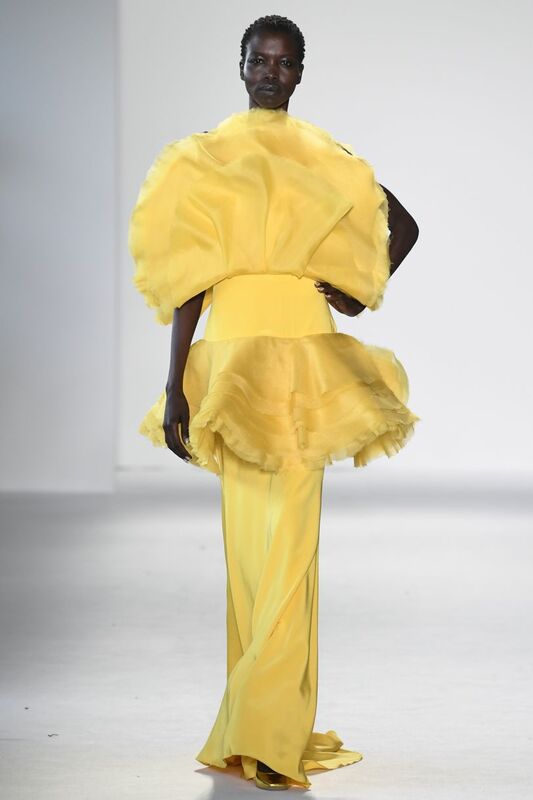 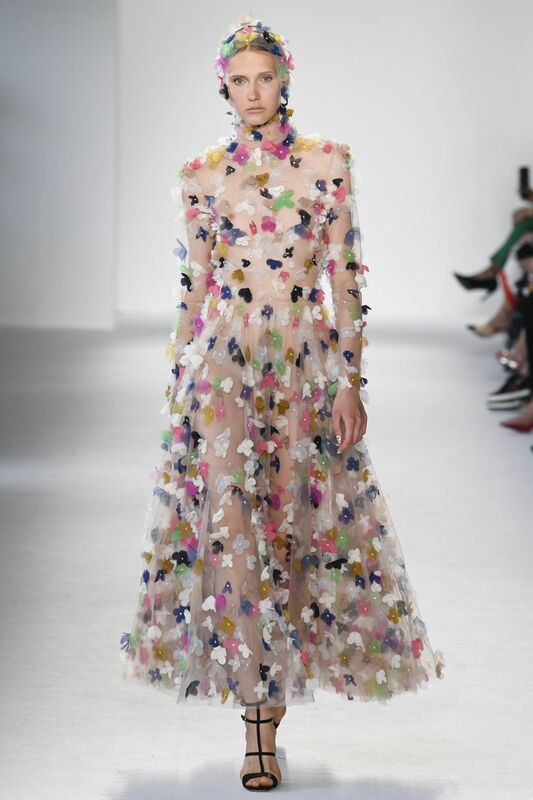 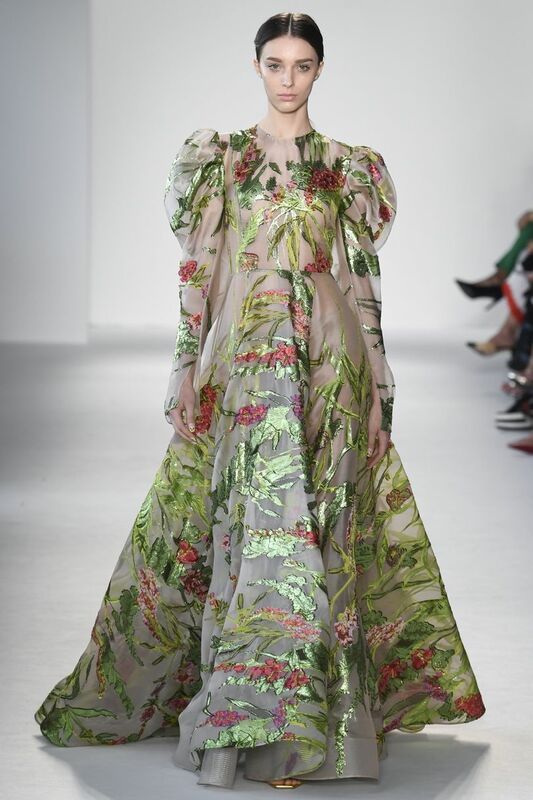 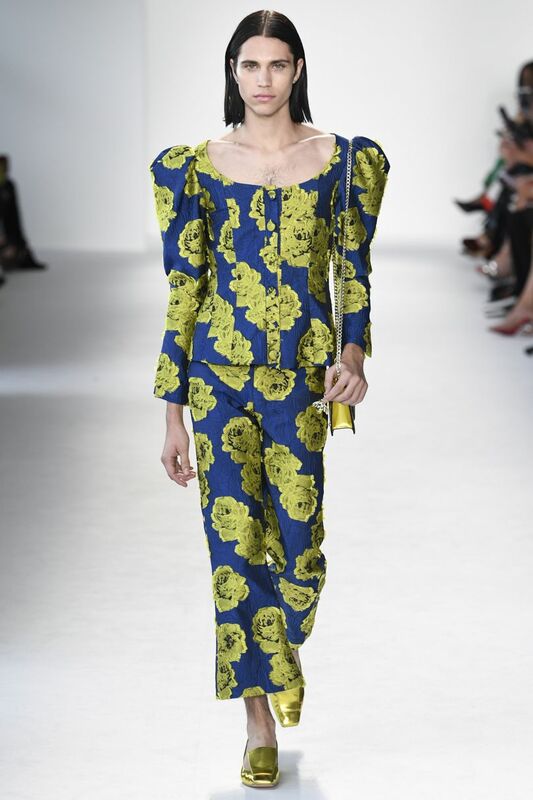 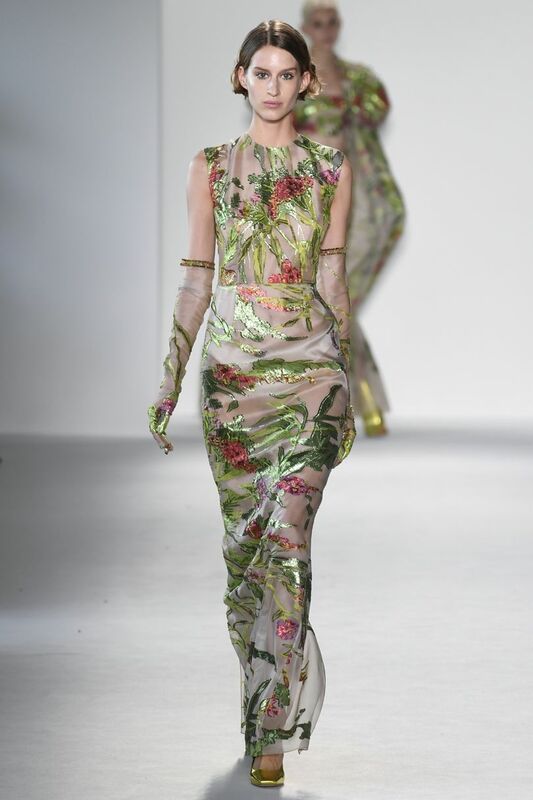 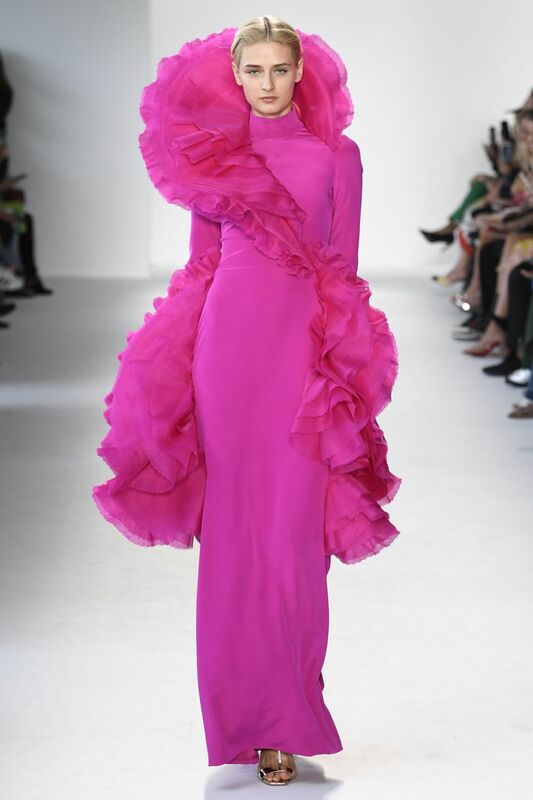 This is the first time that I have featured a Christian Siriano collection on my blog. 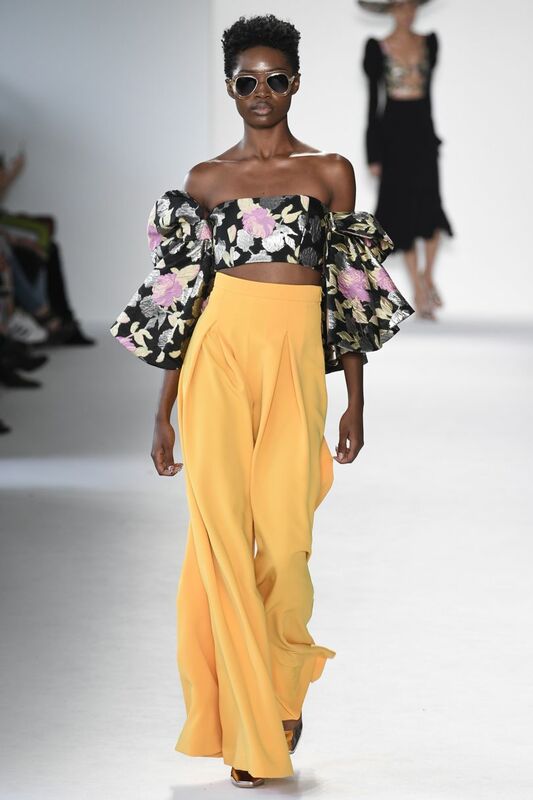 When fashion week comes I really take the time to look at every collection which allows me find new inspirational designers every single time. 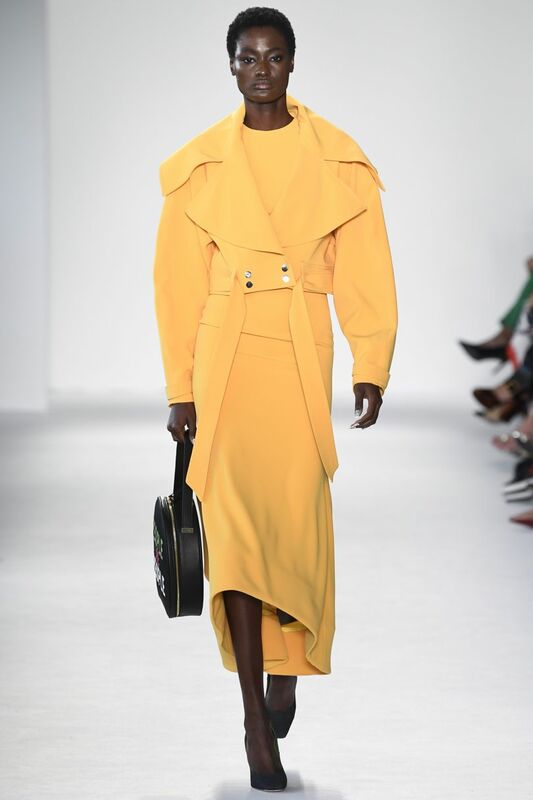 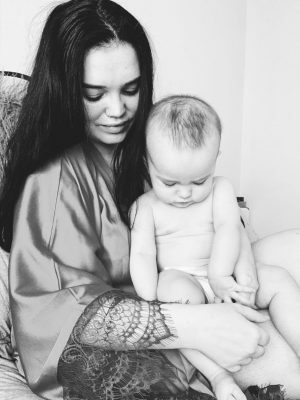 One of my favourite things about this collection is the diverse selection of models of all shapes, sizes, colour and religion which is so refreshing to see. 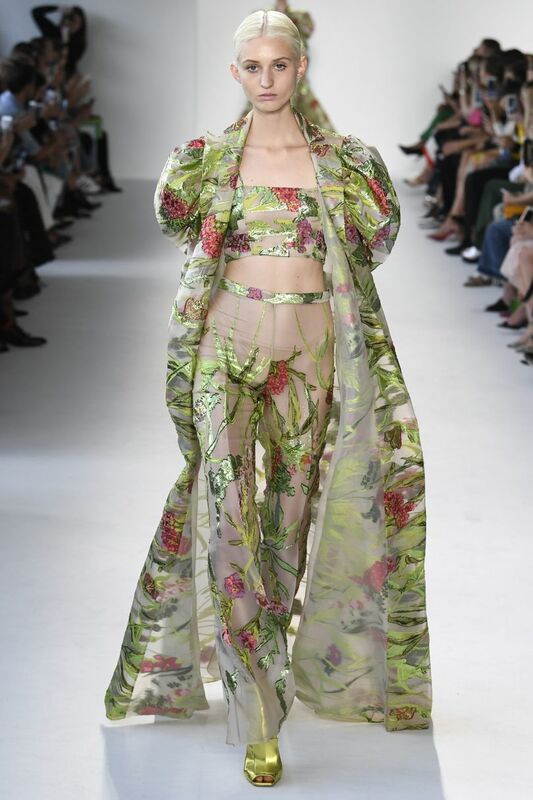 I’m hoping this is a positive step to making runways more inclusive showing that garments can suit different body types and every woman. 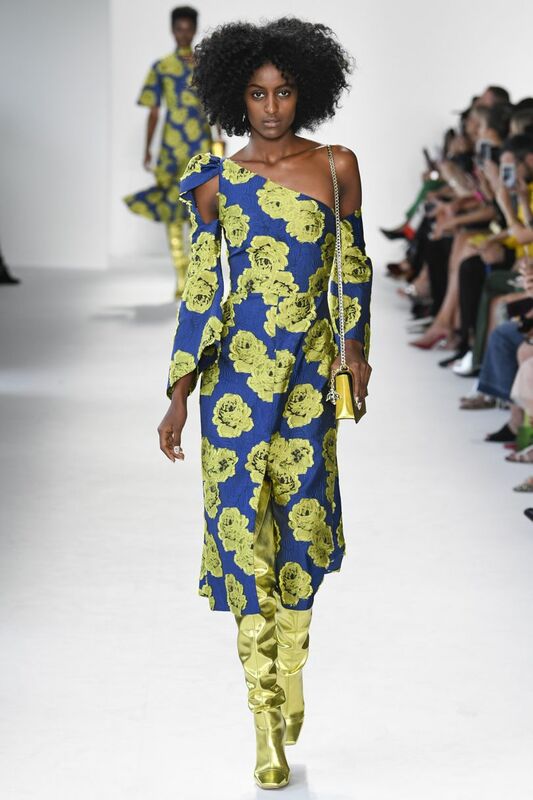 Below is the video footage of the show, I always like to post this for my readers to see exactly how the garments moved down the runway. 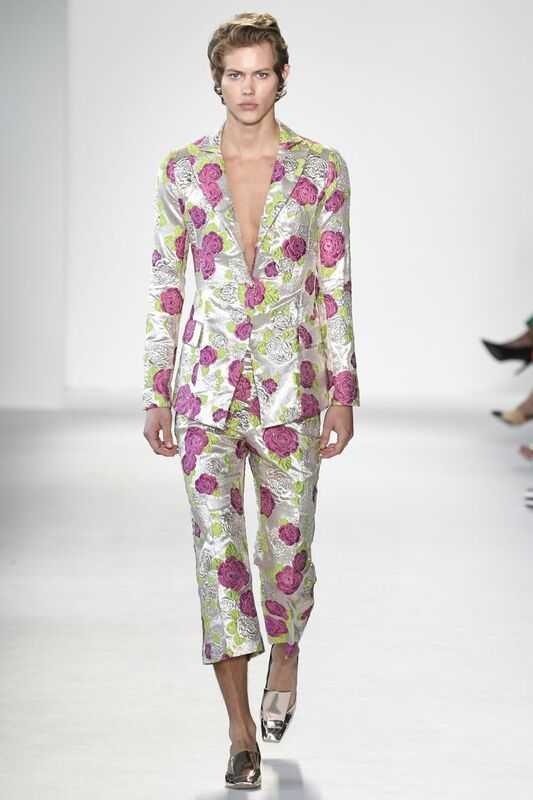 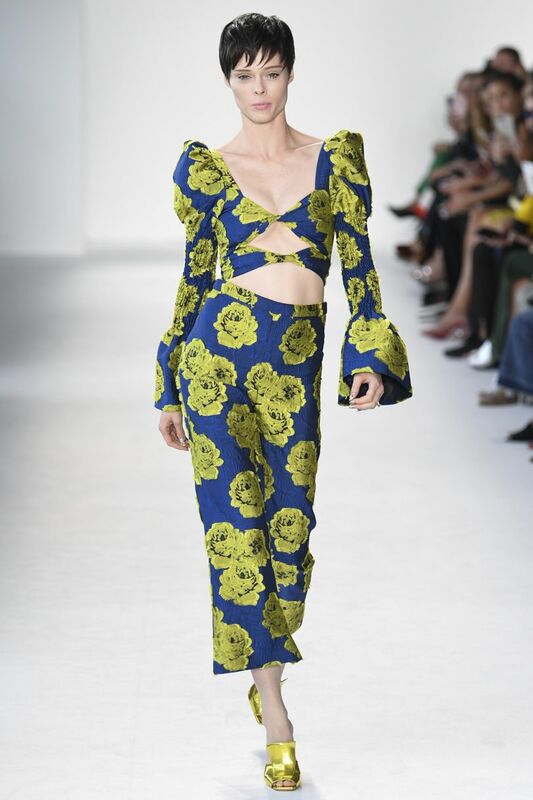 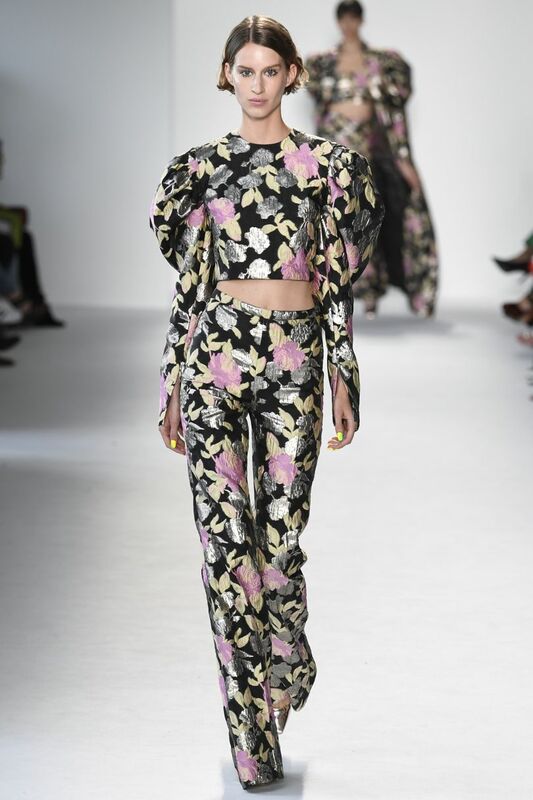 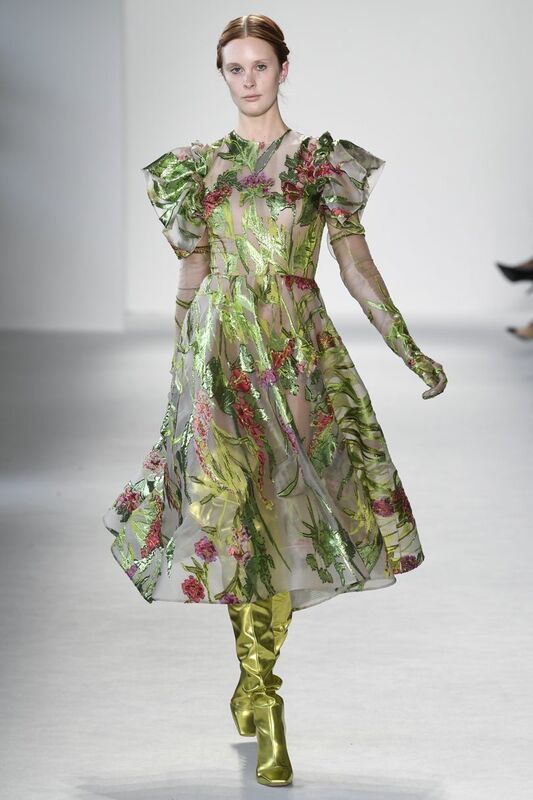 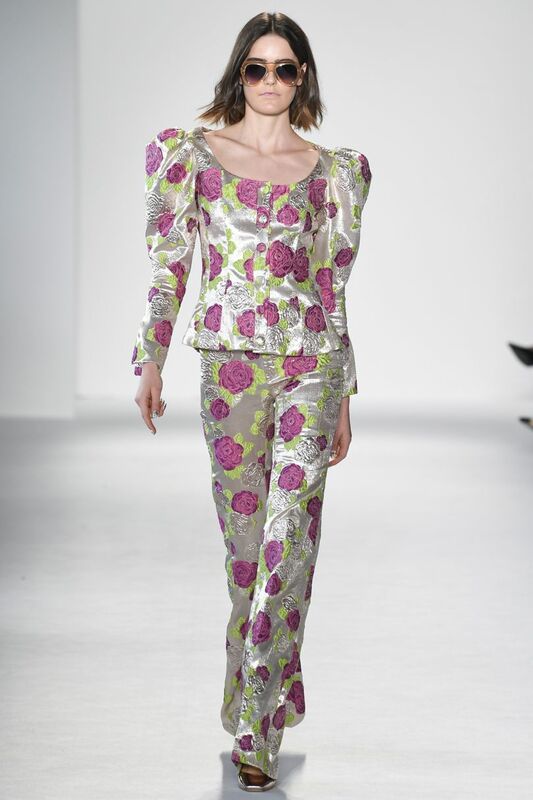 This collection had an amazing visual impact with the intense prints and use of colour throughout the looks. 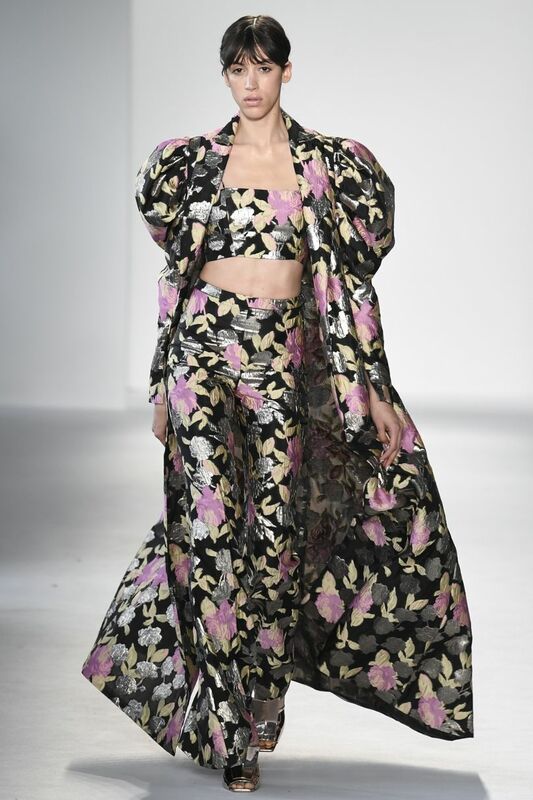 "FASHION WEEK FAVOURITES – NEW YORK – SPRING/SUMMER 2018 – READY TO WEAR"
"CRY BABY CLUB | KATE NASH | MADE OF BRICKS TOUR 2017"